EMOTIONS ran high at a meeting to discuss Essex County Council’s plans to substantially reduce Harlow’s library service at a meeting at Moot House, The Stow on Saturday (February 2). The Tory controlled County Council is currently running a consultation to solicit views from residents on the future of the library service, but residents have branded the consultation a sham and biased in its questioning. Libraries in Mark Hall, Tye Green and Great Parndon are at serious risk of closure and the library in Old Harlow and the Town Centre face cuts and reductions in service. The open meeting was attended by library users, Labour councillors and Harlow MP, Robert Halfon who declared himself utterly opposed to the plans to reduce the library service in Harlow. He argued passionately for the kind of investment being made by Lancashire Council where 13 libraries which had been closed in 2016 had recently been re-opened. Speaking at the meeting, Harlow resident Emma Batrick who, with her young daughter is a regular user of Harlow’s libraries said; “The County Council has a statutory duty to under the Public Libraries and Museums Act 1964 to provide books for loan and reference and to promote the library service. “They say that library usage has gone down because they only count people who go to a library and use their library cards – borrowing books or using Wi-Fi. Many people, including school groups, use the library for books to study with and read while there, but they aren’t counted in the numbers because they don’t take the books out. Yet this still falls within Essex’s statutory duty. “There are so many clubs and events that take place but none of the people who go are counted as library users. I hadn’t been to the library for a while until my daughter was born and I had no idea just how much takes place. I don’t feel that library services are promoted, yet this also falls within Essex’s statutory duty. I feel that the data used and the consultation process is flawed and many of the people who make the decisions – Essex County Councillors – don’t use the libraries. “The most vulnerable and isolated will feel the closures the most. There’s a £675 million pot which the minister in charge of revitalising high streets has told councils to apply for and put libraries at the heart of regeneration. Why can’t Essex apply for that and give new life to our libraries rather than close them? Also at the meeting was Mark Hall resident, Mandy Jacobs who told the meeting she and many other residents use the local library regularly and credit this for their children’s love of reading. 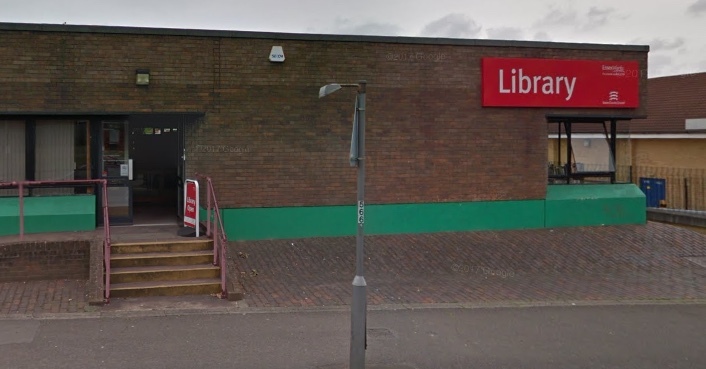 Labour Councillor Jodi Dunne who was at the meeting said; “I spoke to a group of elderly people at one of our supported housing schemes about the closure of their local library. One of the residents told me that she used go and take out 6 or 7 books at a time, but she stopped a few years ago when she realised she had read every book that was of interest to her and that no new books were being added to the collection. One Response to "Save Our Libraries: Battle hots up as campaign continues"
I don’t just blame the Tories I blame the Labour party too, it’s not just about the libraries closure it’s about the services the libraries offer, our one in Bush Fair is autism friendly one of the Librarians does story time using sign language. 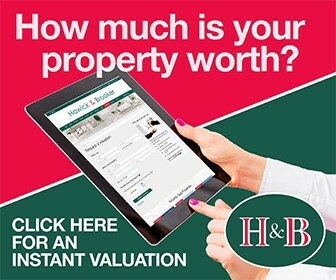 Will be attending the meeting this coming Friday 8th February at Tye Green community centre 7pm til 8pm. All are welcome to protect our much loved library.